The Granite Gurus: FAQ Friday: What Are Granite Remnants & When Should I Use Them? 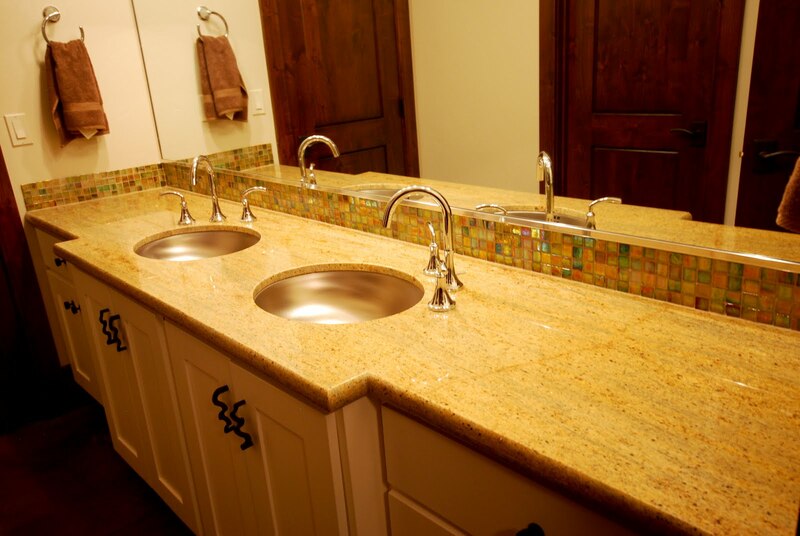 FAQ Friday: What Are Granite Remnants & When Should I Use Them? 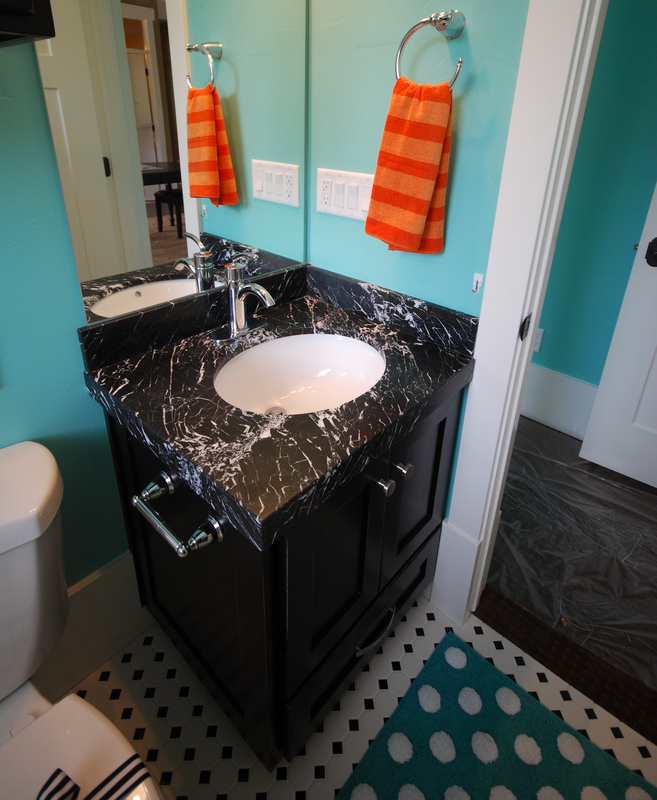 Granite (or marble, limestone, quartz, soapstone, etc) remnants are a great choice for smaller projects. What are remnants? They are the pieces left over from other jobs. Most granite slabs are between 50-60 square feet. A typical kitchen uses two slabs. We have to buy the full slab whether we are using 1/8 of it or 3/4 of it. More often than not there are usable pieces left over. We keep those remnants and sell them for smaller jobs such as vanities, furniture pieces, fireplace surrounds, etc. Unless your vanity is rather large or if you have two vanities in one bathroom it is silly to buy a whole slab for a little vanity. It will save you quite a bit of money to just use one of our remnants. Sometimes the selection is better than others, but we usually have a lot to choose from. Even this large double vanity above was a remnant from our yard. Do you live in Utah? Come check out our remnants at MGS by Design! Stephanie! I am so glad you are back, I was missing your posts! We are just about to purchase our superwhite quartzite countertops in Jersey (wish you guys were closer! ).